Looking for a beautiful, fresh, new, stylish 8 x 10 wall art print with a vintage twist?! Well you’ve arrived to the right place my Lovelies! 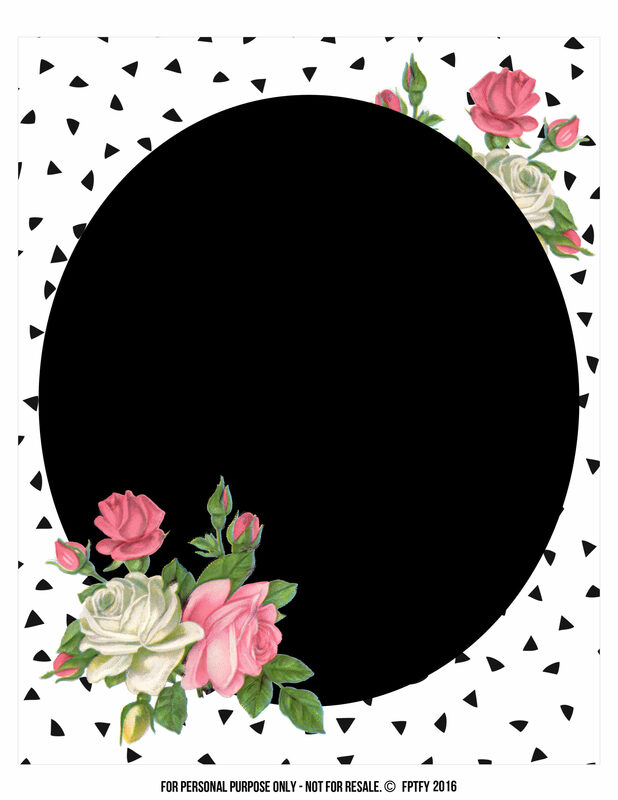 A perfect combination of vintage roses (provided by Miss Sweet Abby From Little Birdie Blessings) and a black and white color combo ready to bring new life to a special corner of your domain. I think this design would make pretty tags and labels! I’ll have to put that on my to do list, for you all! The quote “dancing though the fire” reminds me that no matter how hot things in life get.. He is always there with me; dancing and carrying me through the flames into the safety of His never ending love. There is also a Blank Version for you to add your favorite text to. I Like it :) I hope you do as well! It is so good to see you back Keren. I have missed you. Thank you so much for the printables. Lovely printable! Thank you so much! I am definitely going through the fire right now. Giant Hugs Back to you Miss Karen! Prayed for you today!